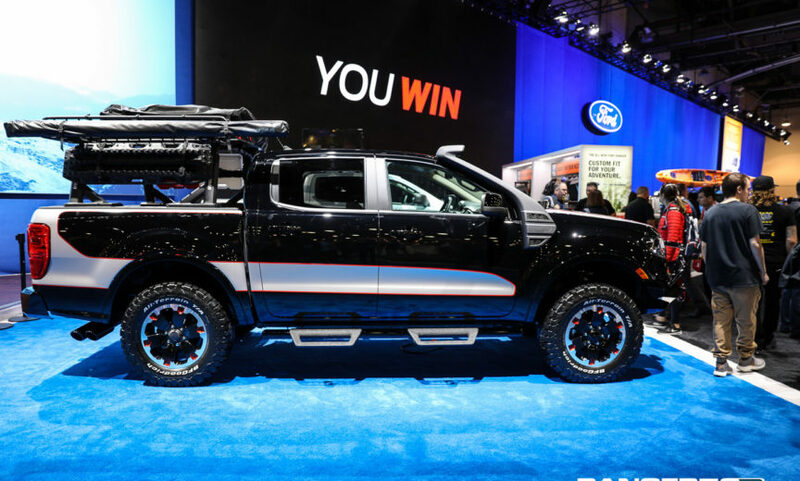 The Ranger5G crew is at the SEMA 2018 show and Ford has wasted no time showing us some modified 2019 Ford Ranger builds and products to hit the ground running when the truck hits showrooms early next year. 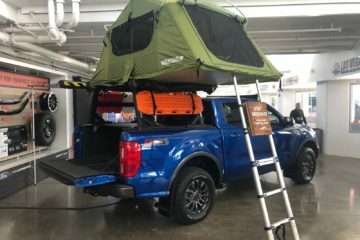 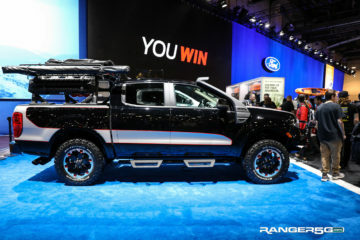 Ford Performance and Ford Accessories teams have even helped with two of the seven customized Rangers featured at Ford’s display, including the Ford Performance off-road Ranger and the Ford Accessories Base Camp Ranger. 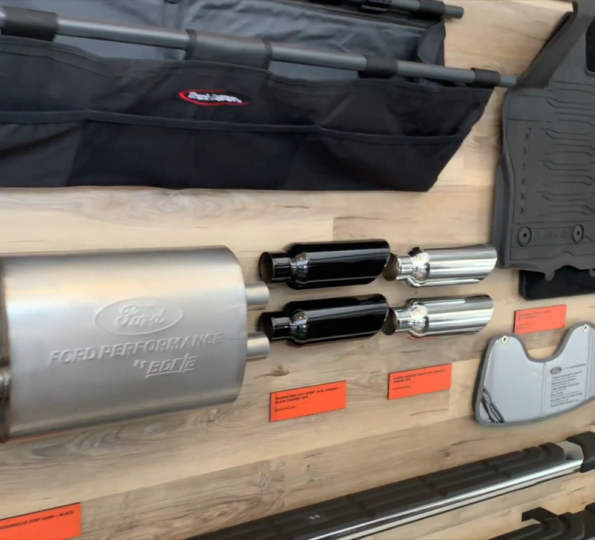 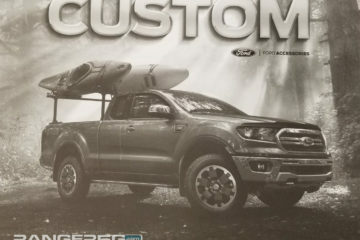 You can also check out all of the available 2019 Ford Ranger Accessories and the surprise appearance of a 2019 Ford Ranger aftermarket build by Yakima, outside of the company’s official SEMA booth.